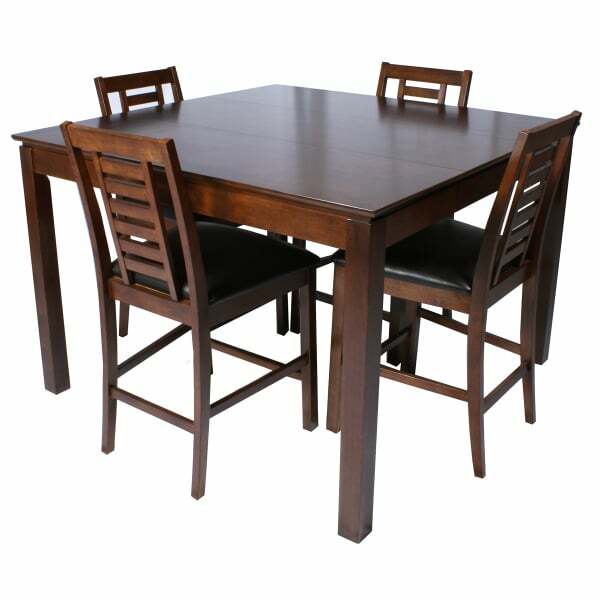 Liberty manufactures beautiful high quality pub tables and bar stools at a great value. 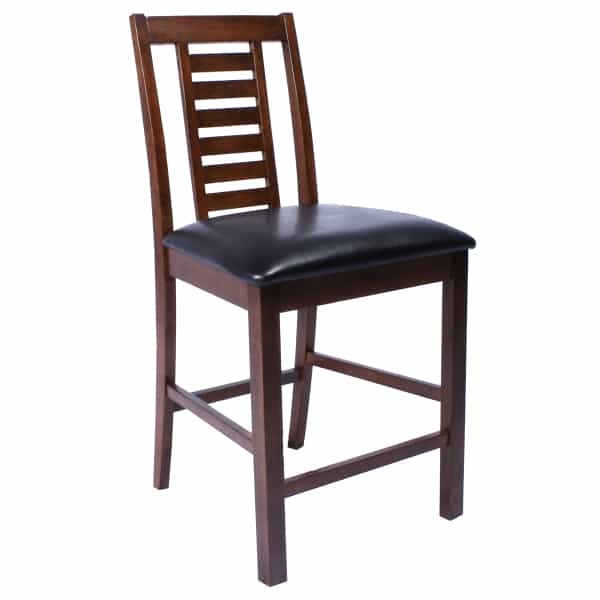 The Scottsdale features seating on four attractive 24" padded bar stools with a decorative modern back. 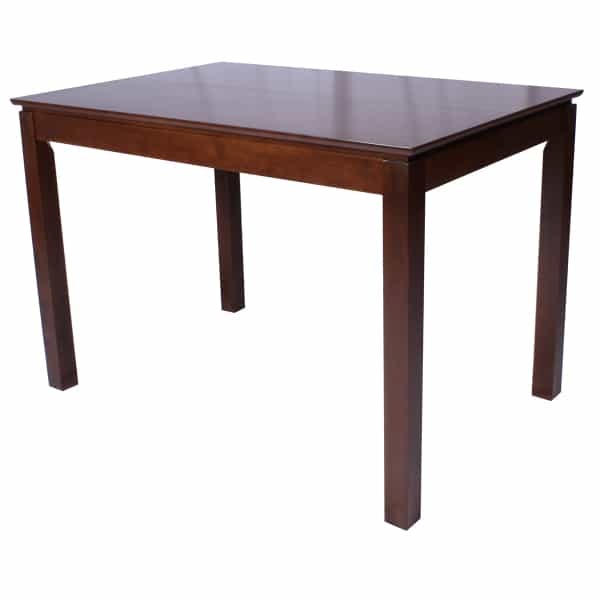 At the center of this group is the square 42" tall table with clean lines and sturdy construction. Add a few extra bar stools if you would like seating for six or eight.